Double-11 Warning: Top Up In Advance !! 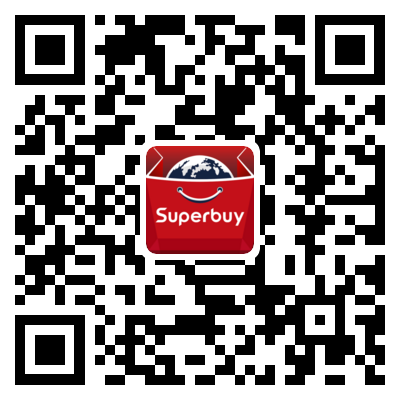 Superbuy's homepage has been updated. Click here to view previous version. 80CNY off on spending over 399CNY from "Nice item selection". Hello, to the Chinese Black Friday Sale! Vente! Rabatt! Salid! Authentic Products, Ship Worldwide! Free Coupons & 8% Rebate! Top Quality, Best Price, Great Service! Free local delivery! Want to buy Hong Kong goods? We support several kinds of credit and debit cards for top up.